If you're a budget traveller looking for a clean, comfortable and cosy place that's close to the beach, then look no further. 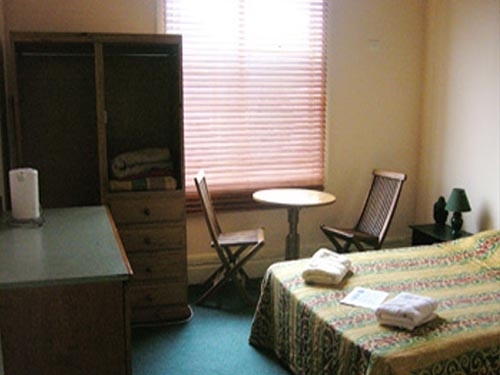 Manly Guest House is the ideal stop. 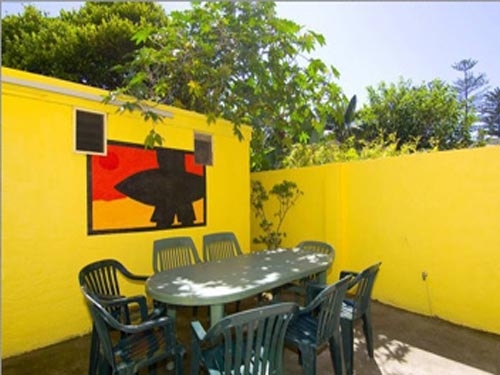 Manly Guest House is less than 70 metres to the beach and no more than a ten minute walk to the city ferry wharf.